Big St. Patty’s Day fun! 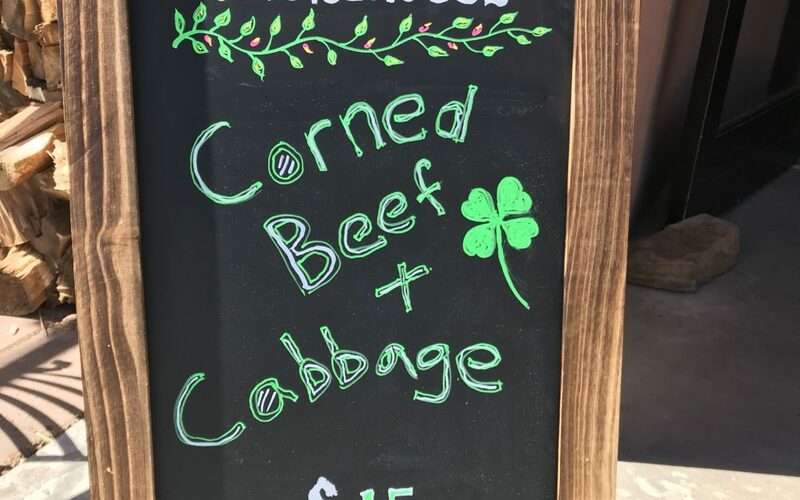 Big thanks to Santa Fe Brewing Company, as well as all the friends and fans that came out to have smoked corned beef and smoked cabbage! 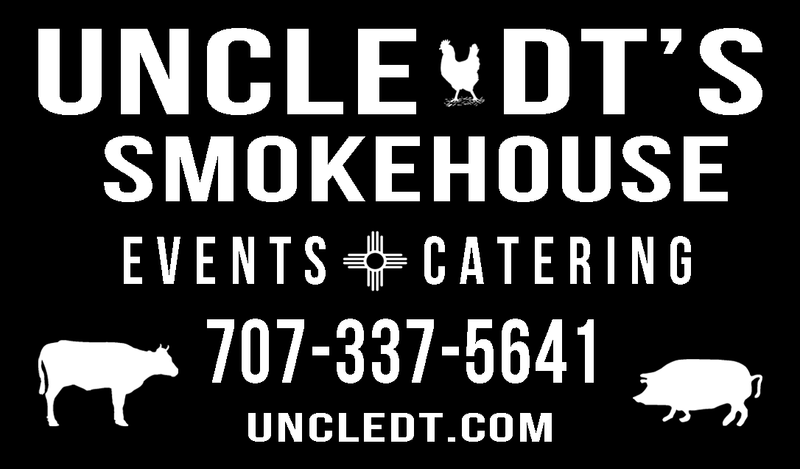 See you Saturday, March 23rd at the Brakeroom in downtown Santa Fe from 2-5 pm.